Las Vegas is the greatest place on Earth if you wanna relax, have fun and forget about all your responsibilities, duties and problems. It's a perfect getaway ticket! 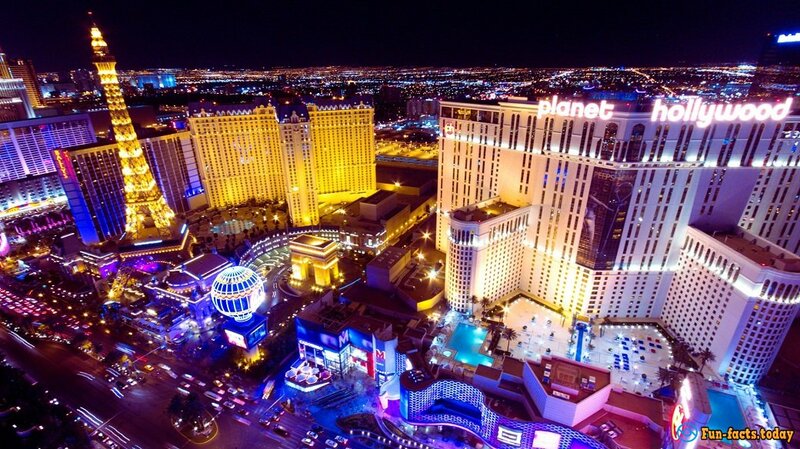 True, the world is full of amazing cities that will take your breath away, but Las Vegas is simply the best. It’s been around for a really long time and that means the "runners" know a thing or two about keeping folks happy and entertained. The "gambling community" makes hundreds of millions, if not billions every year, so, that's why the city is so bright and colorful - to attract new customers! 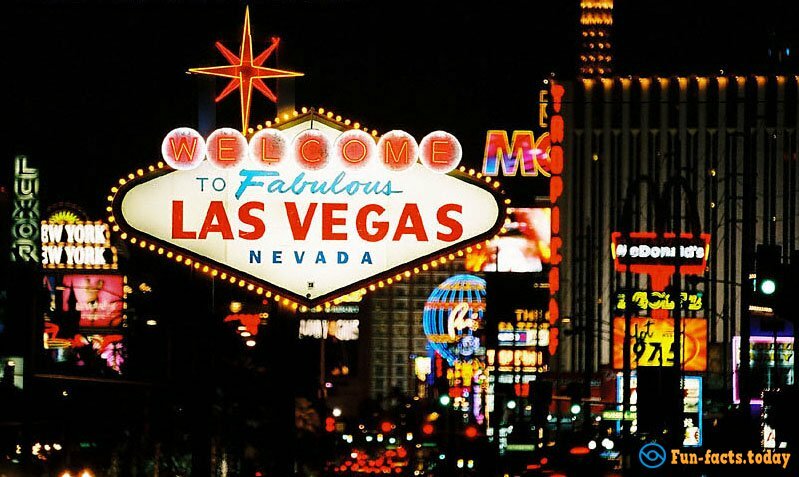 This city has a unique personality, a strong character, and, after you check out my list of fun facts about Las Vegas, you might want to drop everything and catch the next plane to Sin City! - Alright, we can't start talking about Las Vegas and not mention a few casinos, right? Well, there's a huge line-up of casinos in Vegas that say (or, rather, claim) they've got the biggest slot machine jackpots in the world. Now, even though there's no telling which one is the leader, the most impressive jackpots are, actually, waiting for you in Vegas! - Back in 1993, the legendary Barbara Streisand performed live in the world-famous MGM Grand Garden Arena for the first time in 30 years! And the recent boxing match between heavyweight champs Floyd Mayweather and Manny Pacquiao just shows how iconic this arena is. Oh, it can take in as much as 16.8K people! 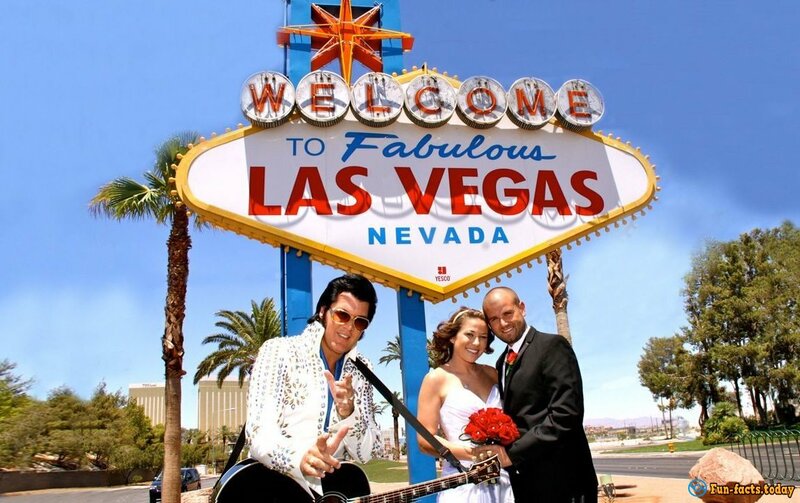 - Fun Facts About Las Vegas: A lot of music superstars used to perform in Vegas (they still do), but Elvis Presley is probably the most iconic artist to take the city by storm back in the 60's. By the way, some folks claim that the phrase "“what happens in Vegas stays in Vegas” was "invented" back when Presley was doing some crazy shows. - Did you know that Joe Louis, a famous boxer, used to be a co-owner of the Moulin Rouge Casino, which was one of the few casinos in Vegas that both black and white people were welcome to enjoy back when segregation was prevalent? - Fear and Loathing in Las Vegas is the most famous novel about Sin City and describes all the weird, crazy and...hedonistic fun that you can have in Vegas. The book is kinda ridiculous, but if you love that kind of literature, it will become your favorite! 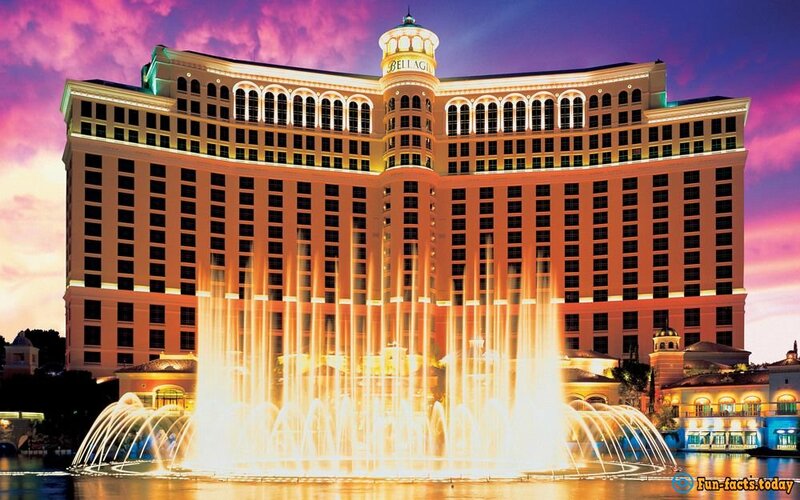 - The Bellagio is largely famous for the fact that world-class painters used to exhibit their art there, including Picasso, Van Gogh, and Matisse. - Fun fact about Las Vegas: Arguably, the greatest fact about this city is that the show, the entertainment, and the craziness never stop in the Sin City. You can visit it any time of the day and still be overwhelmed by what the city offers (it's better to visit at night, though). - Las Vegas has a rich mob legacy. Apart from the fact that the gangsters used to party here a lot and owned half the city, countless blood-shedding wars happened both in Vegas and in the surrounding desert. You can even find a Mob Museum in Vegas that will tell you everything you need to know about that. 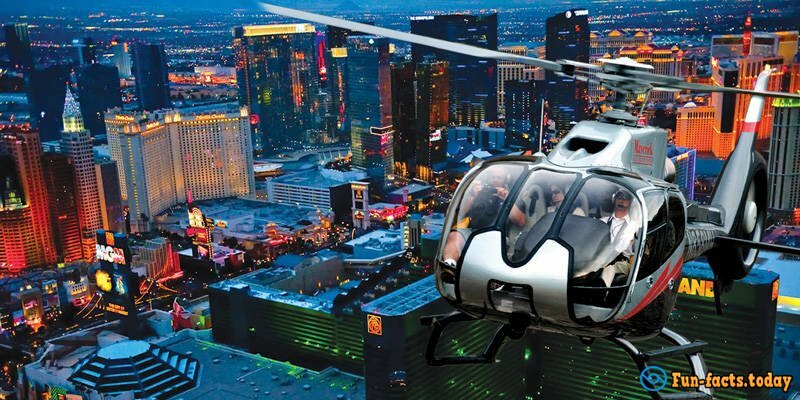 - Fun fact about Las Vegas: Given the fact that it's one of the most beautiful, bright, entertaining and simply fun cities in the world, it shouldn't come to you as a surprise that many celebrities like to hang out here. So, just keep that in mind :). - Did you know that there are stripping classes that ladies can take in Vegas? !